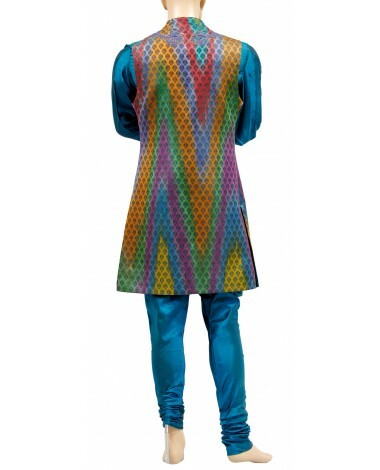 eauteous neon color party wear embroidered sleeveless jacket with silk blue kurta payjama is giving rich look to it. 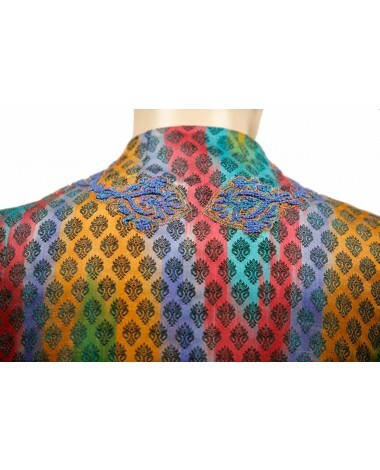 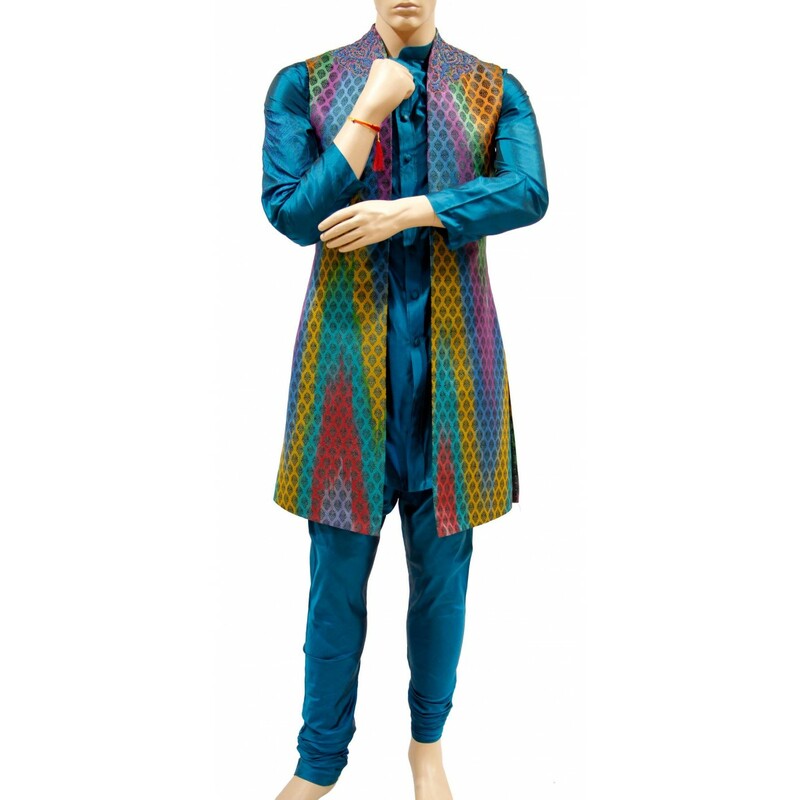 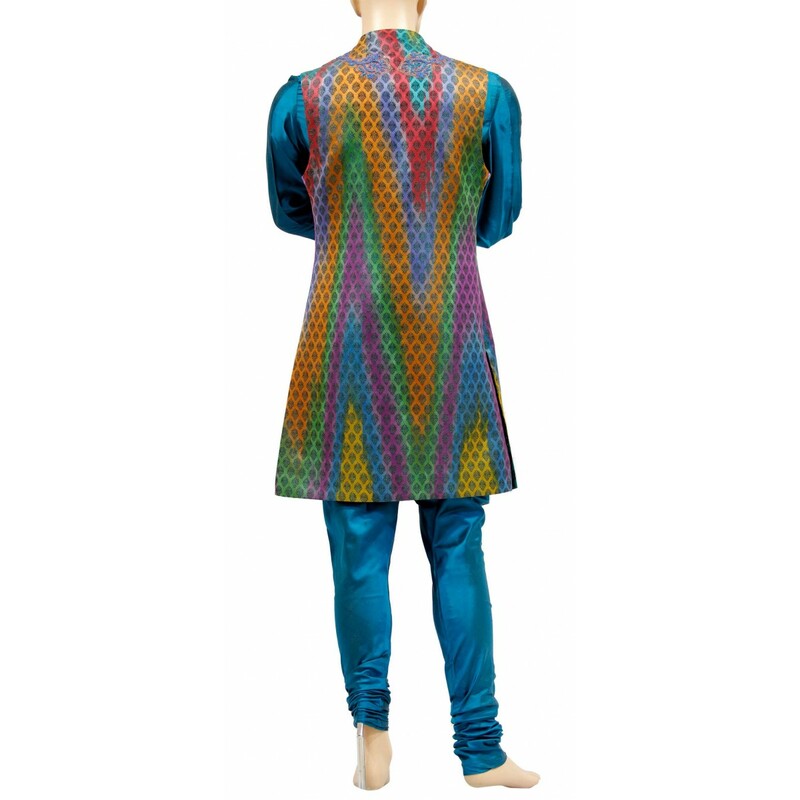 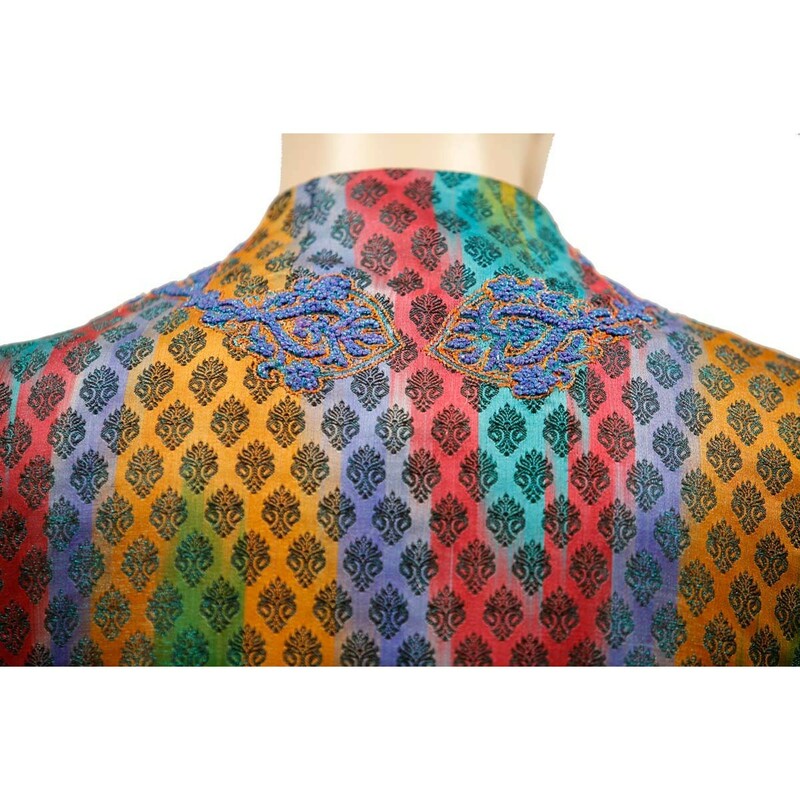 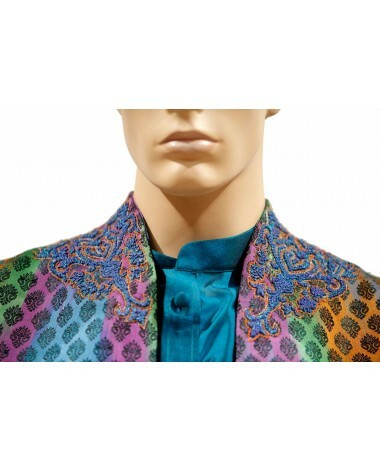 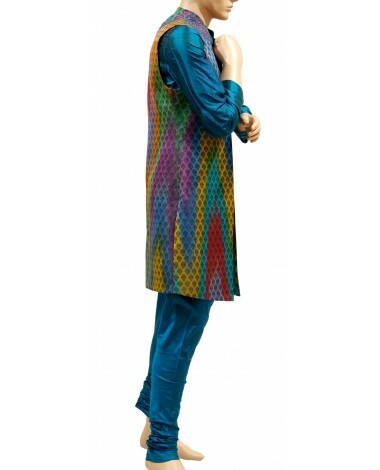 Vibrant colors and amazing kurta payjama is highlighting its exclusivity. 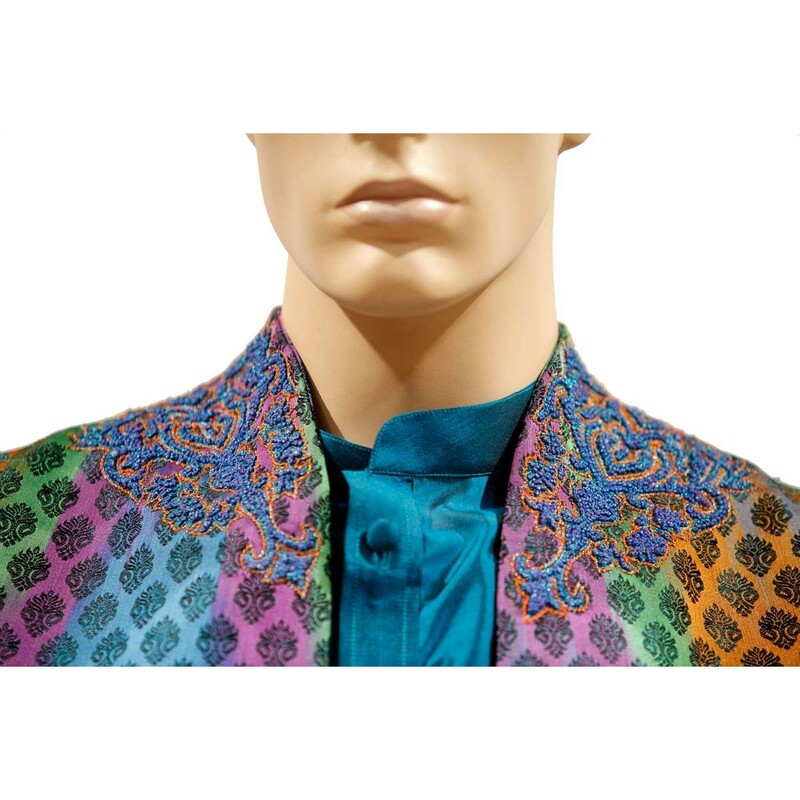 High sensed style and opulence for your personality. 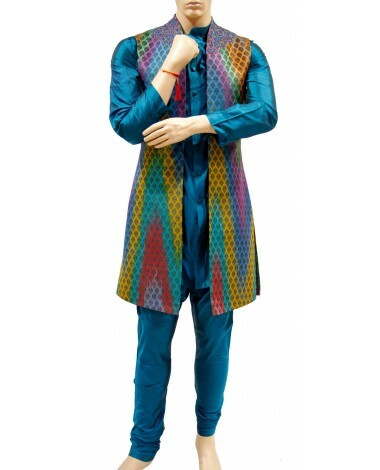 Beauteous neon color party wear embroidered sleeveless jacket with silk blue kurta payjama is giving rich look to it. 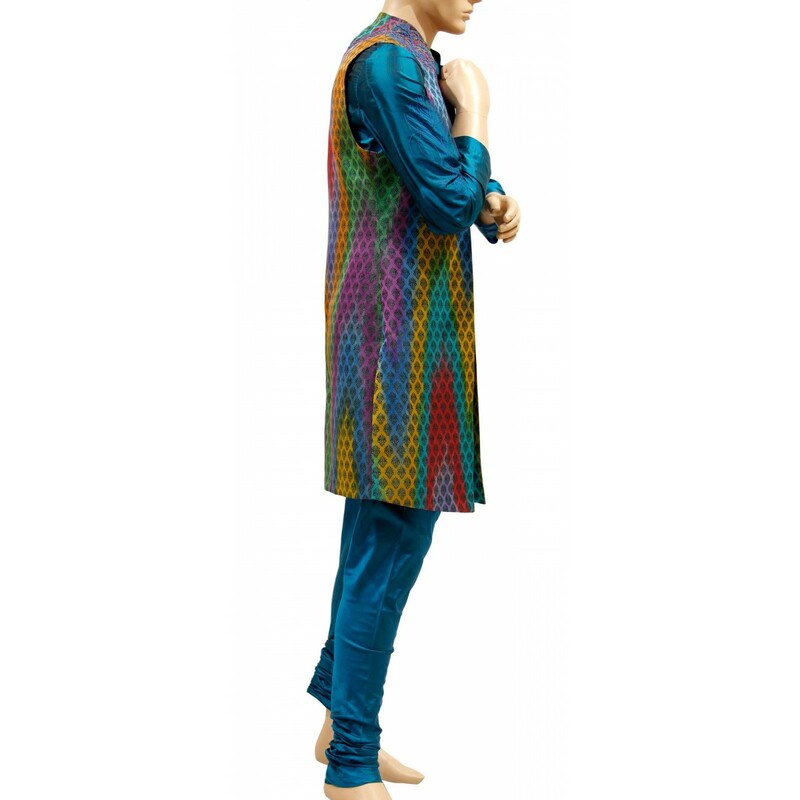 Vibrant colors and amazing kurta payjama is highlighting its exclusivity. 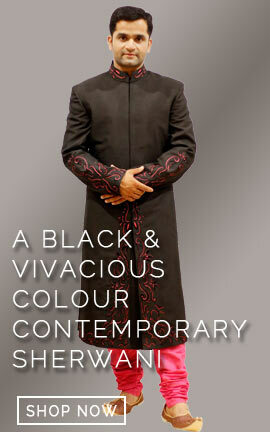 High sensed style and opulence for your personality.